We want this Expo to EXPAND YOUR MIND & help you achieve success. 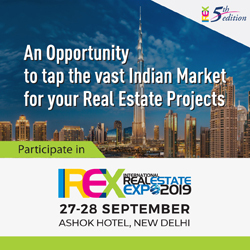 COMPLIMENTARY EXPO WITH COFFEE & PASTRIES FOR GUESTS! NON-Stop Tips for Real Estate Success ~ We Want & Can Help YOU Succeed. Bring Lots of Cards. 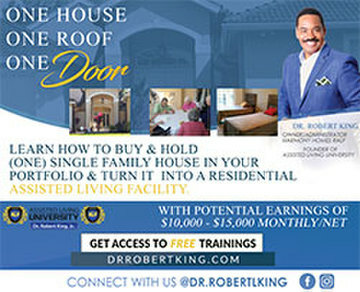 LEARN BUSINESS AND OTHER WEALTH STRATEGIES TOO – MULTIPLE STREAMS OF INCOME IS KEY TO GROWTH! 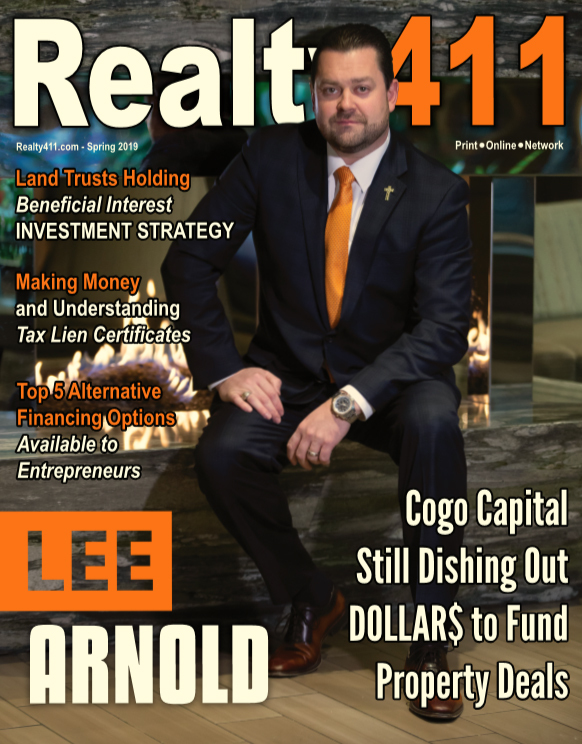 Realty411 magazine was first published in 2007 and is now the longest-running publication owned by the same owner – A 30-year veteran journalist, agent & active investor. 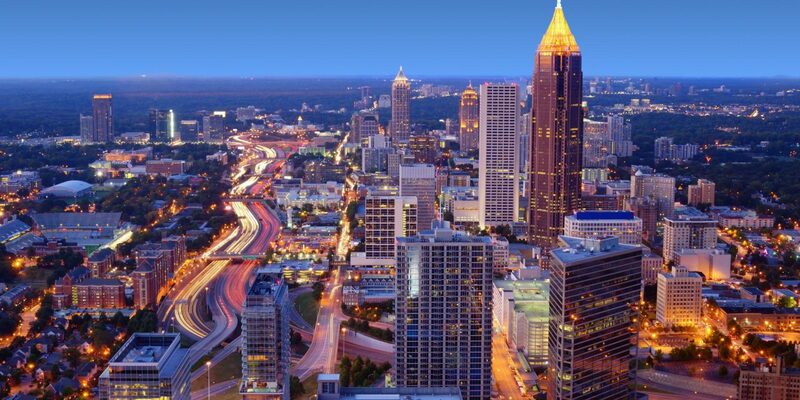 We have reached thousands of readers & online followers in person and hope to meet you too! We also believe in multiple streams of income and encourage other to owning your own business for total financial freedom. 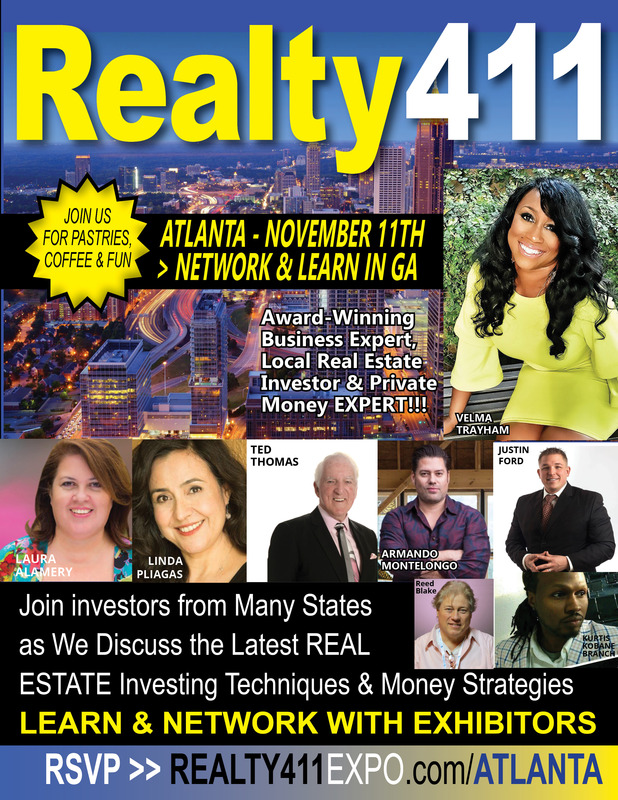 TOPICS INCLUDE: What’s Happening in the Florida Market – Residential & Commercial – Vacation Home Investing – Buying Walmart Franchises – Florida Properties, Double-Digit Returns in a Single-Digit Economy – Pay Off Your Notes Faster – Discover How to Bulletproof Your Assets with Maximum Protection – Learn to Leverage America’s Largest Financial Institutions & More! PreviousJoin Us in Florida this Saturday for a Spectacular Expo! The first 250 to Register get Free Admission! 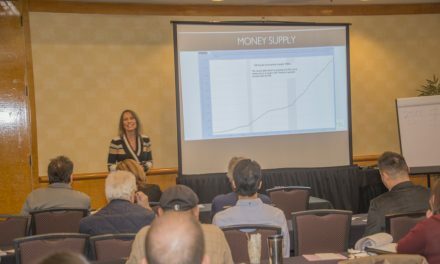 THE 411 ON OUR LEVERAGE EXPO & PROPERTY PITCH PILOT – Read This. 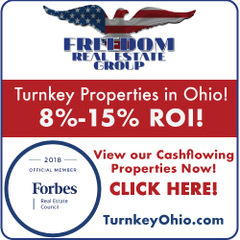 CashFlow Express Featuring FirstKey Lending is HERE!